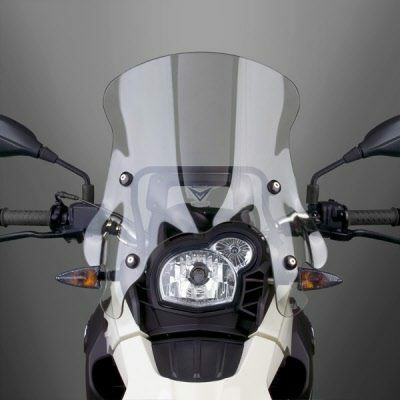 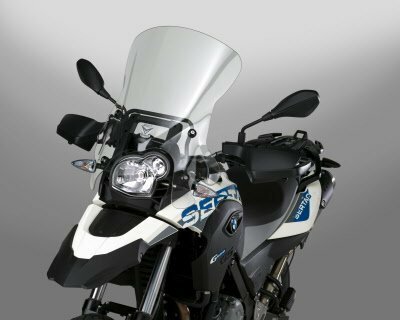 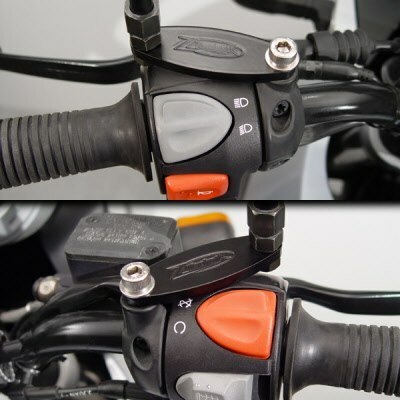 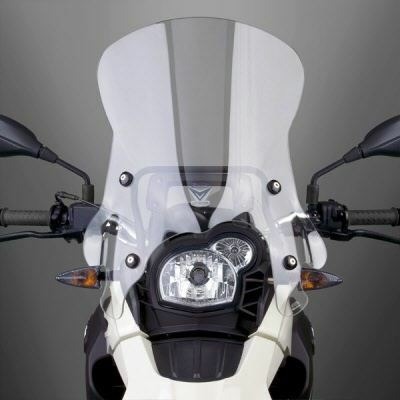 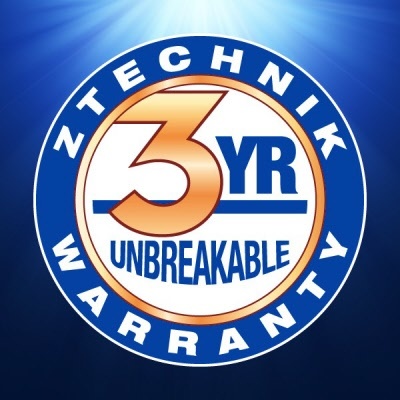 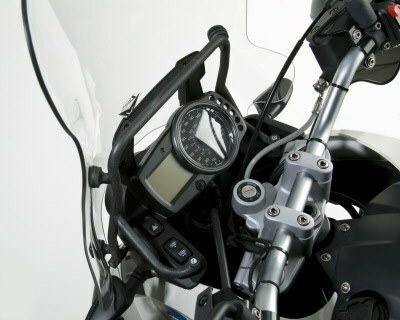 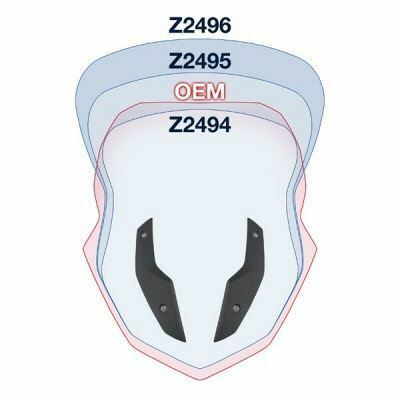 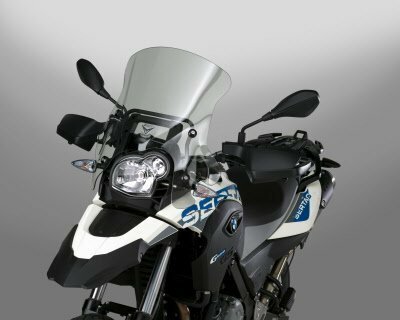 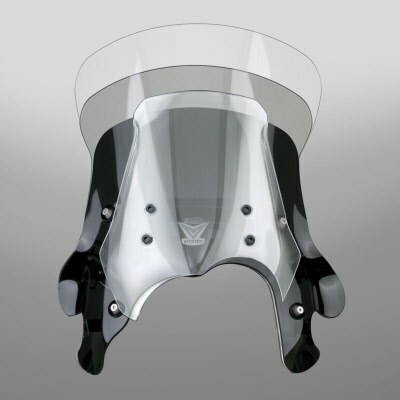 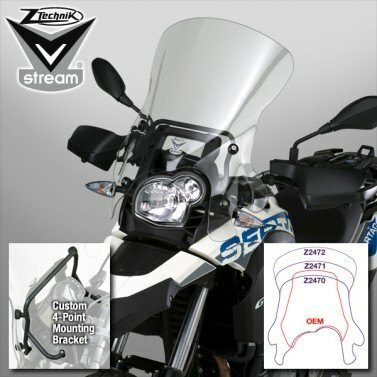 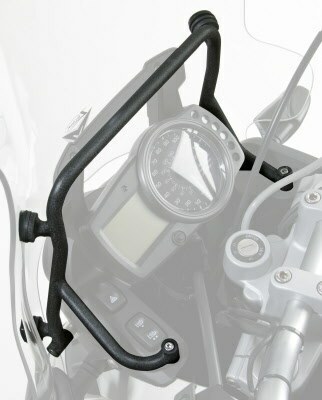 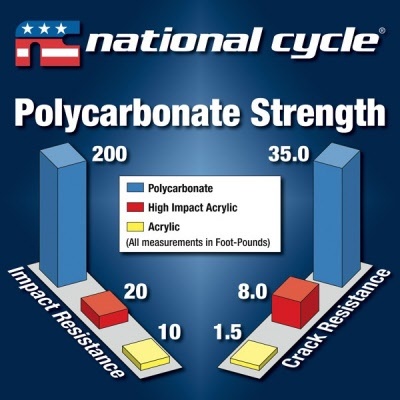 National Cycle's VStream ® Windscreens have turned the motorcycle windscreen world upside down – literally! 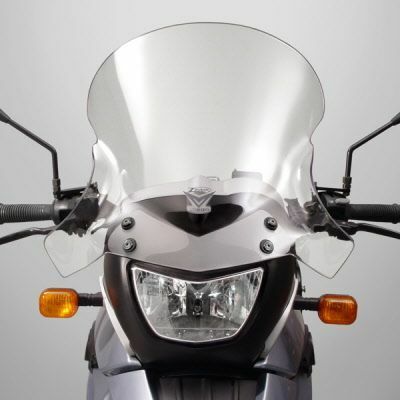 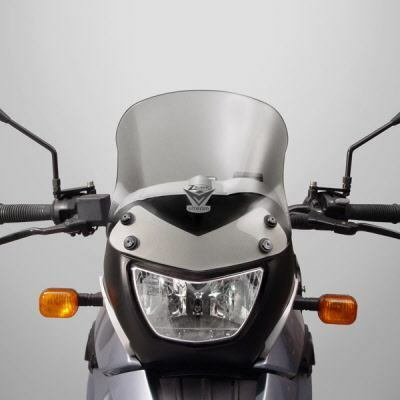 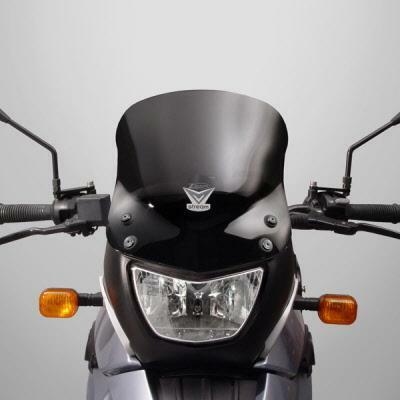 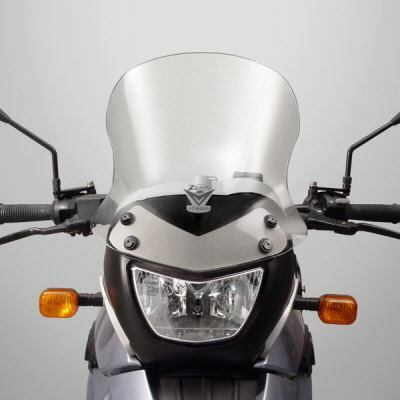 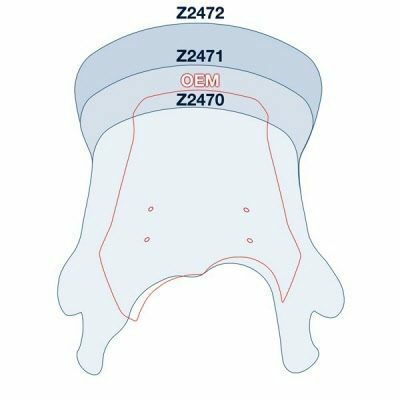 The patented, unique inverted "V" profile creates a quiet and comfortable riding experience unequalled by any windscreen on the market. 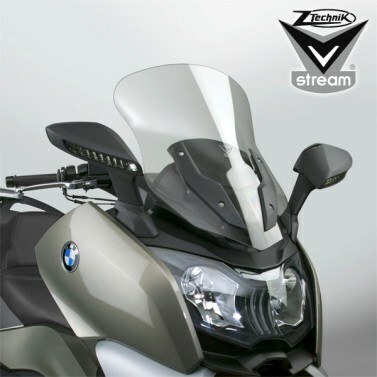 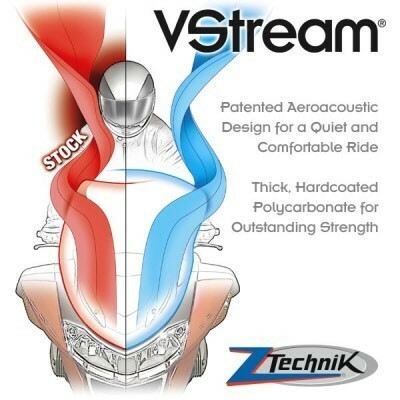 If you're looking for a cruising touring windscreen that WORKS... look no further than National Cycle's VStream!